Spectrum are proud to support the first professional football club offering equal pay to male and female players. It’s no secret that Spectrum loves supporting its hometown. 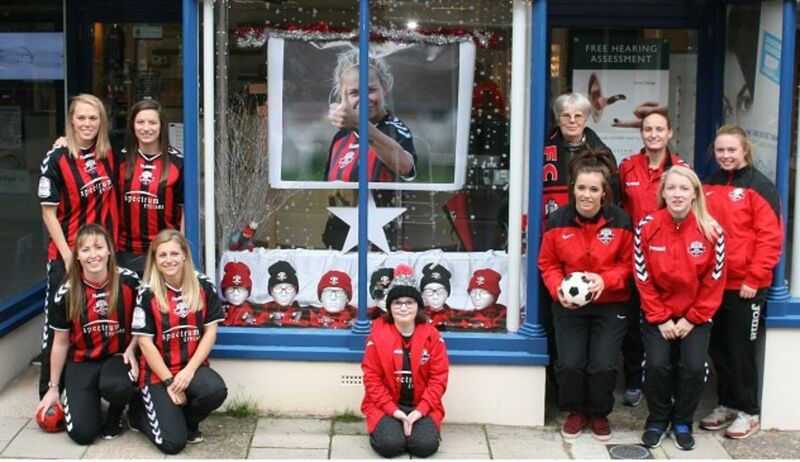 Being an active part of the Lewes community means having a hands-on approach to everything that makes the town unique, which includes supporting Lewes Ladies FC professional football club. Lewes Ladies FC have now announced that they pay both of their teams equally.This is ground breaking news, and not something most football clubs currently support. Their new campaign, Equality FC, has been created to raise awareness about gender inequality in football. This includes setting equal budgets for both teams, so they receive the same level of coaching, facilities and resources. 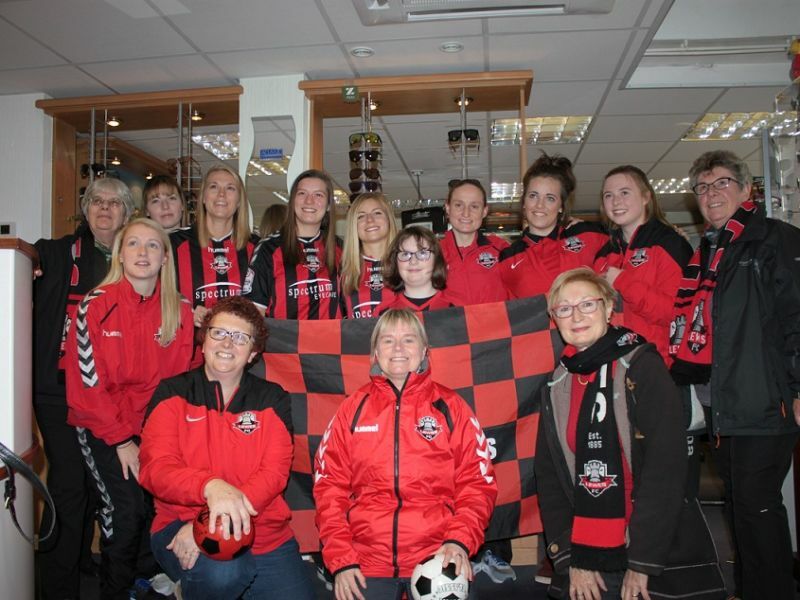 Spectrum are proud to support Lewes Ladies FC and their Equality FC campaign,making such a mark not only in the local community, but in the football community. We will continue to be an active supporter in such a forward-thinking club. Another one of the things that makes Lewes Ladies FC special is that they are not privately owned. There isn’t one individual wealthy person behind the club to finance them – instead, the club is ‘community owned’ meaning it is owned by individual fans and companies from the local area. Having been initiated in 1885, Lewes football club is most certainly a signature part of the area. The women’s league began in 2000, but within ten years were promoted to the Combination League after successfully wining match after match. Currently, they are pushing for a promotion in to the Women’s Super League. You can read more on Equality FC and the impact it is having to football here, or even see how you can be part of their community too!